Looking your best is an important part of feeling good about yourself. Sometimes having plastic surgery in Baltimore is the best way to improve your self-esteem and to make a good impression. However, there is a lot to think about when considering a plastic surgeon. The advice below will help you find the right doctor for you and make your procedures as easy as possible. First, you have to make sure that your surgeon has the appropriate credentials. Make sure that your surgeon is board certified by the American Board of Plastic Surgery. 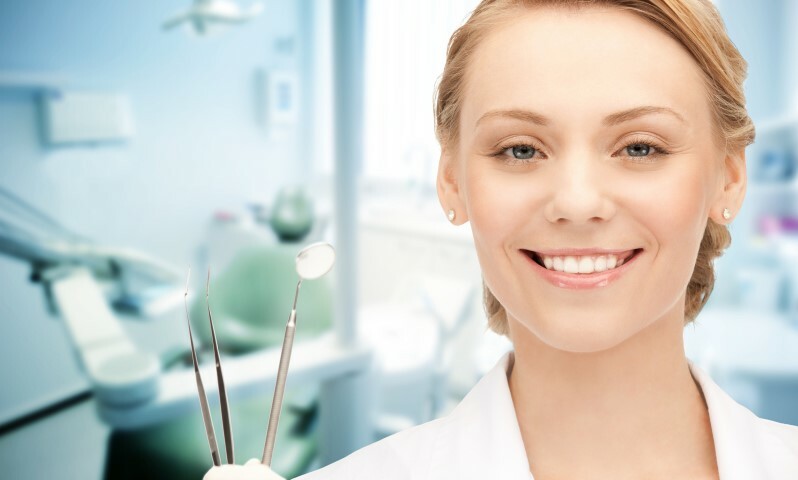 Such certification guarantees that your surgeon has had the appropriate training, schooling, and residency to be qualified to perform cosmetic procedures. You should also ask the plastic surgeon in Baltimore how many times he or she has performed the specific procedures you are seeking. Your potential plastic surgeon should be easy to talk to and a good listener when you are discussing your goals as well as your concerns. He or she should be able to provide you with expert opinion as to which procedures will help address your problem areas and give you confidence that you are in the right hands. An experienced surgeon will help you decide which specific improvements will look best with your natural body shape and size. When speaking with a cosmetic surgeon you should ask to see before and after pictures. An experienced surgeon should have several before and after photos for you to browse. You may be able to find former patients with similar body types to yours which will give you an accurate idea of what results you can expect. Of course, your first impressions upon entering the office are also an excellent way to gauge if the surgeon is right for you. The staff should be friendly, greeting you when you enter and eager to answer any questions you have to ask them. Similarly, the office should be organized and welcoming. You should feel at ease in both the waiting room and the consultation room. Finding the right plastic surgeon for a mommy makeover in Baltimore, or any other procedures, is an important part of getting the results you desire. Ultimately, you need to find a doctor who is not only qualified but is someone you can trust and who makes you feel at home. For more information on picking the right doctor or any other information regarding cosmetic surgery, do not hesitate to reach out to Dr. Jeffrey Schreiber, who is certified by the American Board of Plastic Surgery. Our friendly staff will happily answer any questions or schedule a consultation. Call (410) 205-1846 today. Congratulations to Lyndsay Stafford, Miss Tennessee First Runner-Up and Dr. Schreiber’s Patient!